It’s the time of year when we all get motivated to clear the clutter out of our homes. With so much opportunity for personal growth these days, why not pave the way for new possibilities in your life by doing some emotional spring cleaning too? Why not take some time this week to inventory old behaviors and patterns that keep us in a constant state of drama — and clean them out along with the physical clutter? 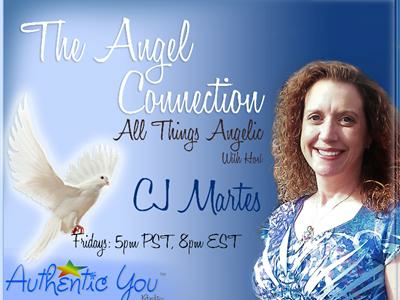 Join CJ this week as she gives some great tools and pointers on how to focus on spring cleaning for your soul.